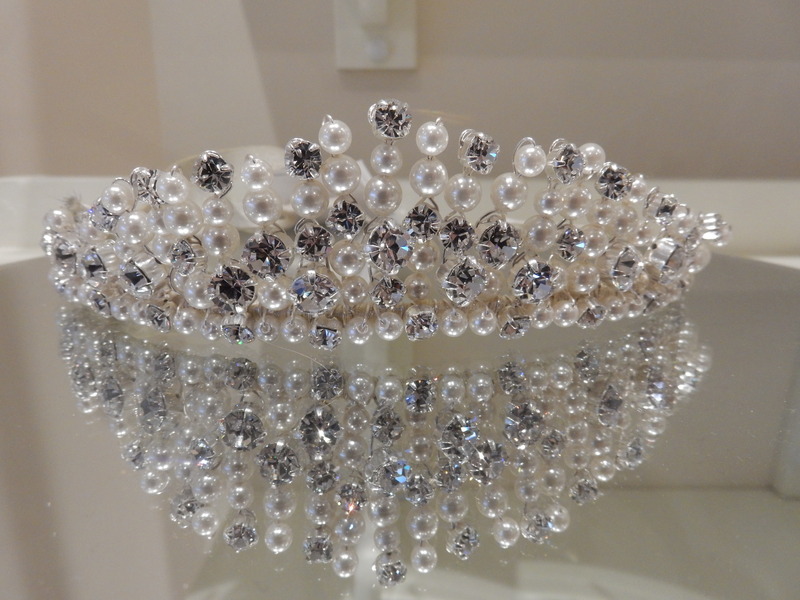 Accessories are the final addition on any bride-to-be and you can choose from a great range here at Enchanted Bridal Boutique. The classic beautiful tiara has been a true favourite for centuries, it will add grace and beauty to any hairstyle, from loose long curls to short and hair up styles, a tiara will make you feel like a true princess. 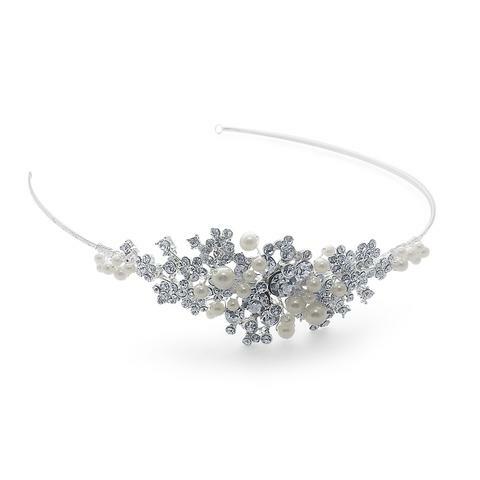 Complete your wedding dress with a full or side headband, choose from a wide range of styles, from full embellishment like crystals and pearls to subtle patterns, if you have a stunning simple dress then a headband may be just what is needed to set it off. These are particularly effective when you wear your hair up, they can be worn in many ways , whether to hold your hair back, or around a loose bun or even on a veil, they are easy to wear and come embellished or plain. 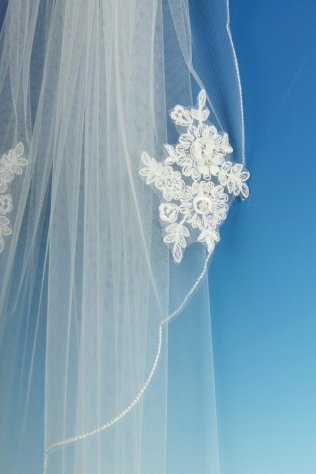 From light throw overs to something more elaborate like a Cathedral style, the veil finishes of the entire look and we will help you find the perfect one to compliment your dress. Enchanted Brides are affiliated to UK Brides and also Guides for Brides and Hitched. © 2019 Enchanted Bridal Boutique.